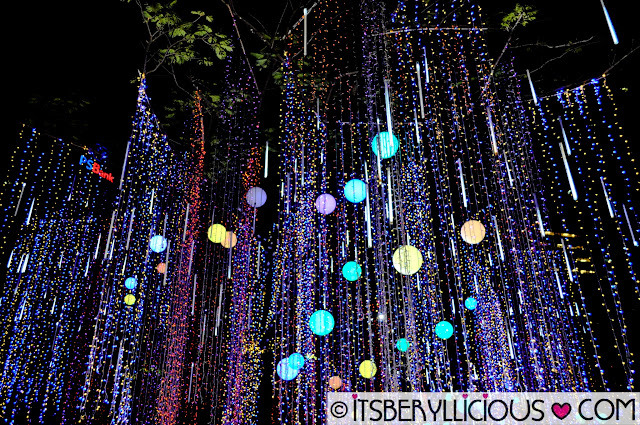 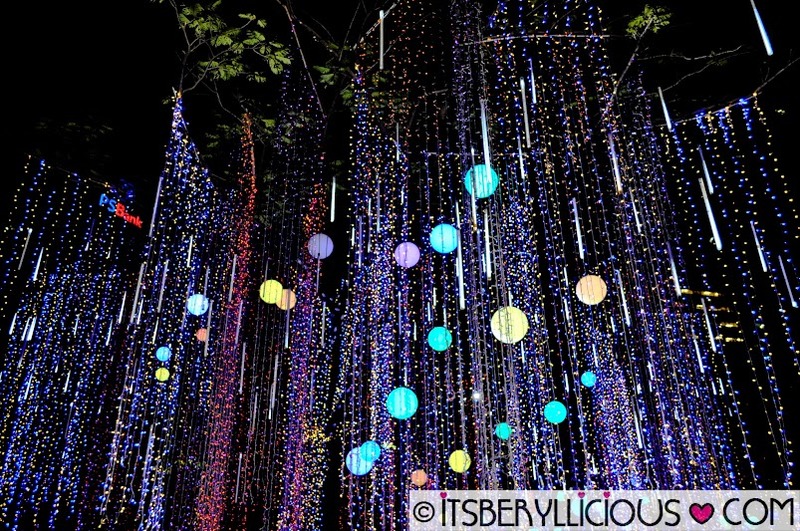 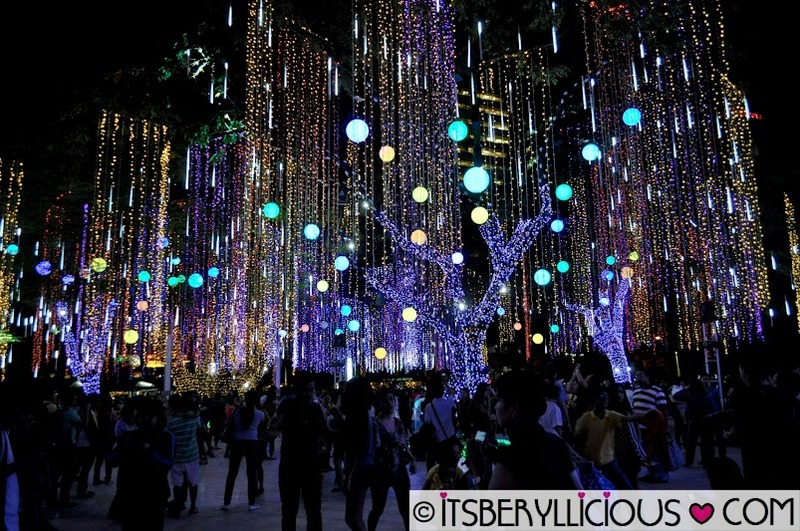 Have a bright and beautiful experience at the Ayala Triangle Gardens this Christmas Season! 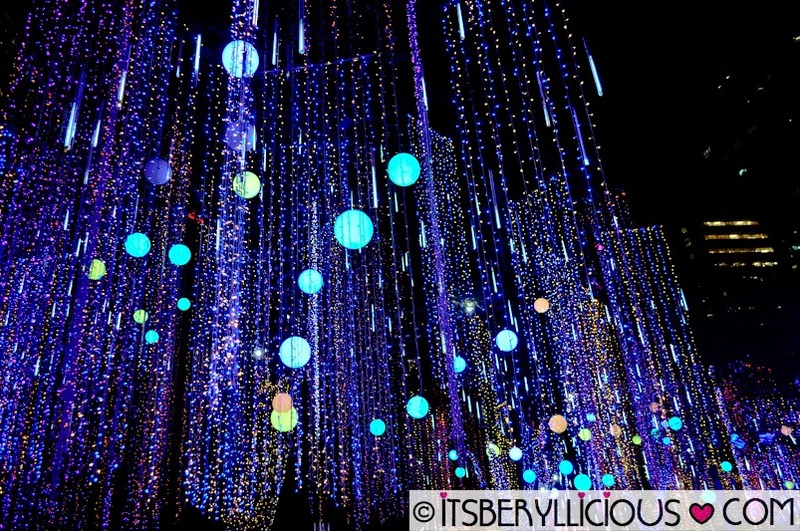 We were able to witness this amazing event and the place was packed with people admiring the symphony of sounds and fantastic display of colorful lights. It was so beautiful that everyone in the area stopped for a while to admire the wonderful sight. 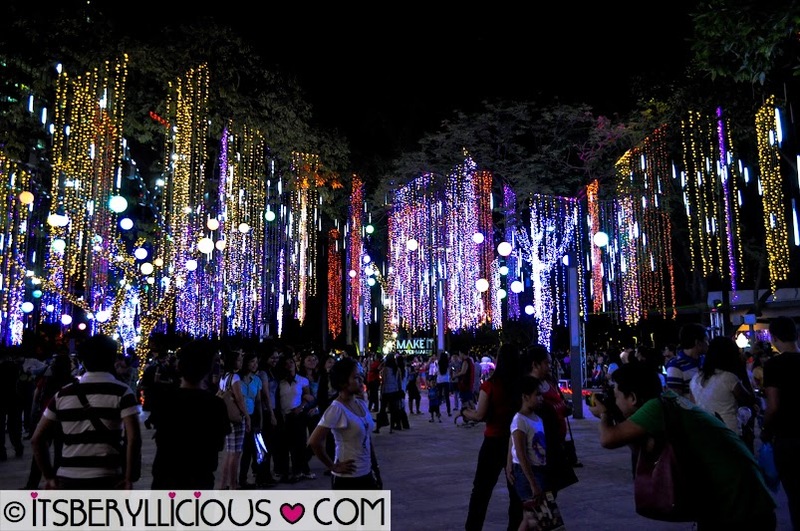 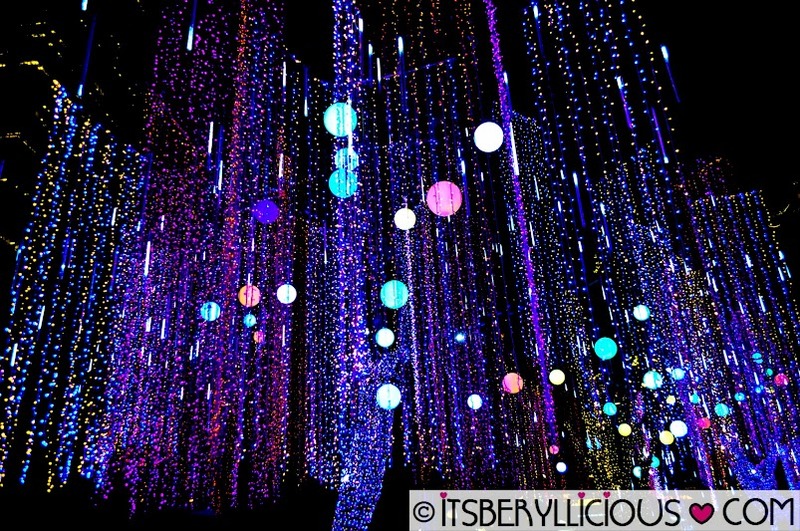 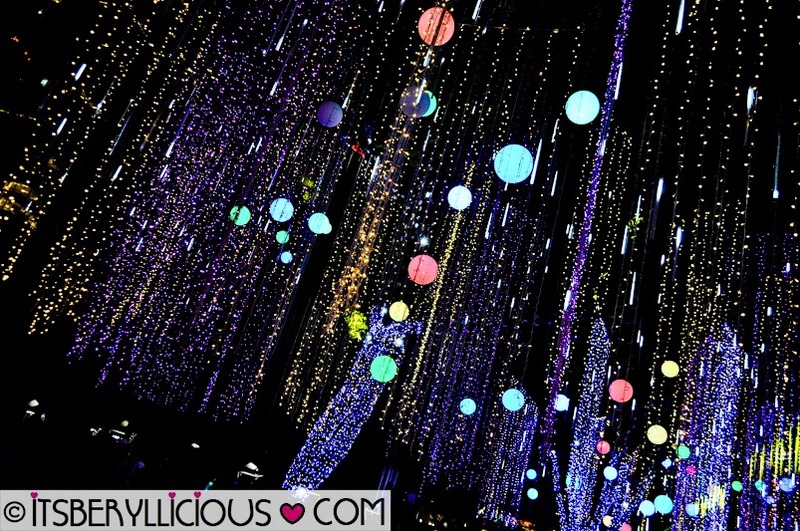 Catch the spectacular Lights and Sounds Show at Ayala Triangle Gardens starting Nov 16- Dec 30 every 30 mins. from 6:00pm-9:00pm.